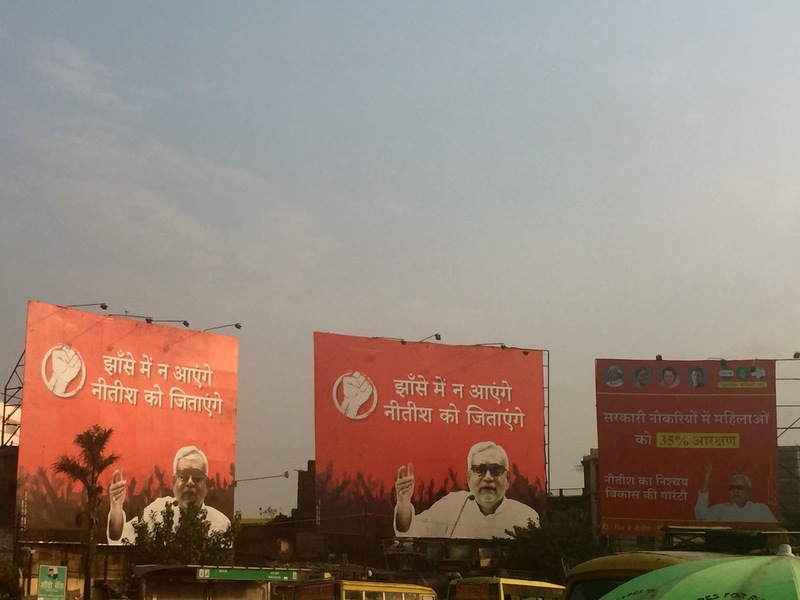 The CNN-IBN news channel had aired promos for its Bihar exit poll through last week. The exit polls, like counting days, are big for all news channels so this was not out of the ordinary. On Friday night though, as polls came to a close in the crucial battlefield of Bihar and every major television channel rolled out exit poll results, CNN IBN did not air the exit poll results it had promised viewers the previous week. Sanjay Kumar of Lokniti-CSDS writes that Bihar looks like a difficult, close contest, and we shouldn’t blame the opinion polls if they get it wrong. This seems to be a shift from his own survey data published in the Indian Express, which said that the National Democratic Alliance was a good 4% ahead of the Grand Alliance. When this writer wrote in the Huffington Post that the details of Lokniti’s own data suggests that it’s advantage Grand Alliance, Sanjay Kumar and Suhash Palshikar responded saying that they stand by their assertion that the NDA was ahead. What good is the survey methodology if it can’t give us clarity in a close contest? When it’s not a close contest, it’s clear as daylight which way the hawa is blowing. It is bizarre that Lokniti-CSDS is warning us in advance to not blame the surveys. Why not? Tejpal’s Trial Hasn’t Even Begun: Has He Gamed The System?